No Plot? No Problem! 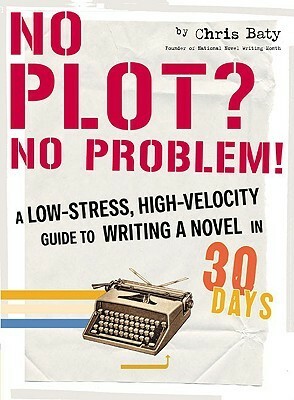 A Low-Stress, High-Velocity Guide to Writing a Novel in 30 Days by Chris Baty. This book was absolutely perfect for me to start reading a week or so before starting my very first NaNoWriMo – it had a great balance of reassurance, reality checks, and humor. I read each section of the book at the time recommended in the book and found that to be really helpful – it prepared me for each week without overwhelming me any more than I was already. And hey – I hit my 50k on 25 Nov 2018! 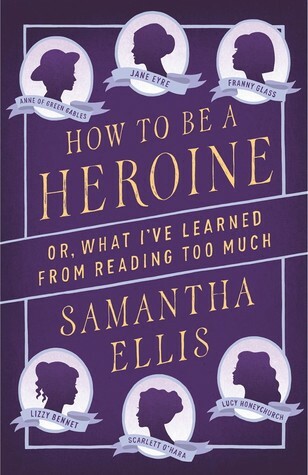 How to Be a Heroine: Or, What I’ve Learned from Reading Too Much by Samantha Ellis. Very good autobiographical look back at some of the author’s favorite heroines from when she was growing up – I really liked how she explained what each heroine had meant to her as a kid and what she saw now, upon rereading. Posted by Chris on Friday, December 7th, 2018, at 2:00 am, and filed under Linkity linkity link, Reading, Reviewettes. I’ve seen several Christmas trees made of books before, but never one that used green books for the tree like this one. That makes it even more perfect. 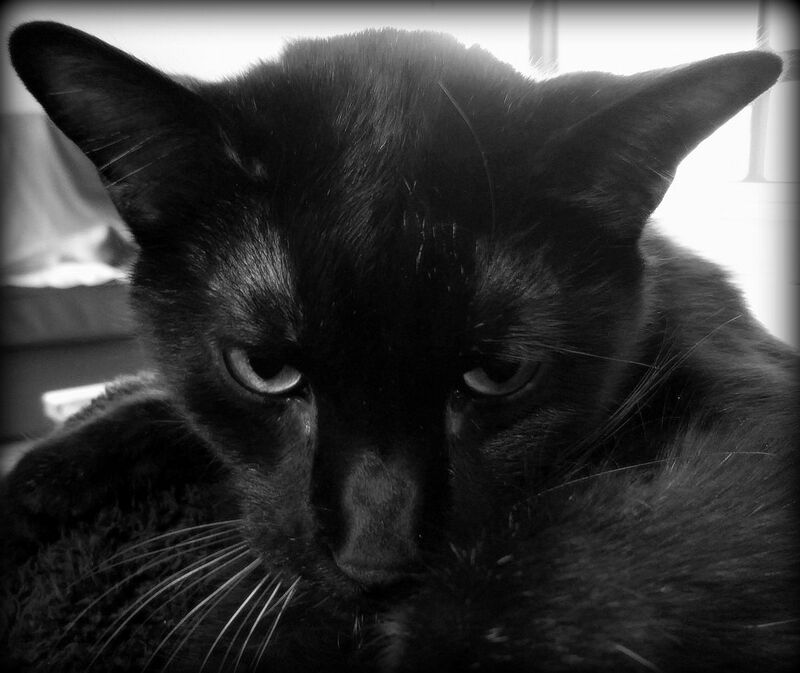 I love Curiousity too. I like knowing that even if humans don’t make it, in another 20 million years the sentient otters will find our robots when they make it to Mars themselves.